Where exactly did 2014 go? Thanks to wedding planning, traveling and a lot of running, this year literally flew past us and it is hard to believe we will be welcoming in the new year in just a few hours. I had an amazing year, one that will standout above all others, for the rest of my life. One word comes to mind when I think of January 2014 and that is Dopey. 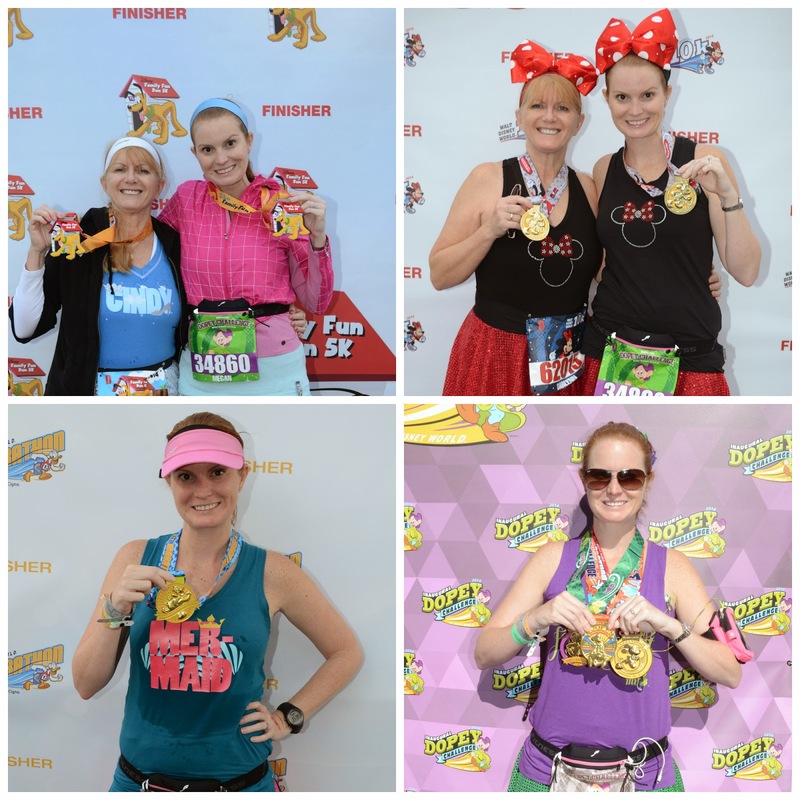 I completed the inaugural runDisney Dopey Challenge, running 48.6 miles over 4 consecutive days (5K, 10K, 13.1, 26.2). I still don't know how I completed it and sit back 11 months later in awe of myself. My Mom ran the first two legs of the race with me, which were her first official 5K & 10K. It was amazing to experience that with her. Back to Disney we go. 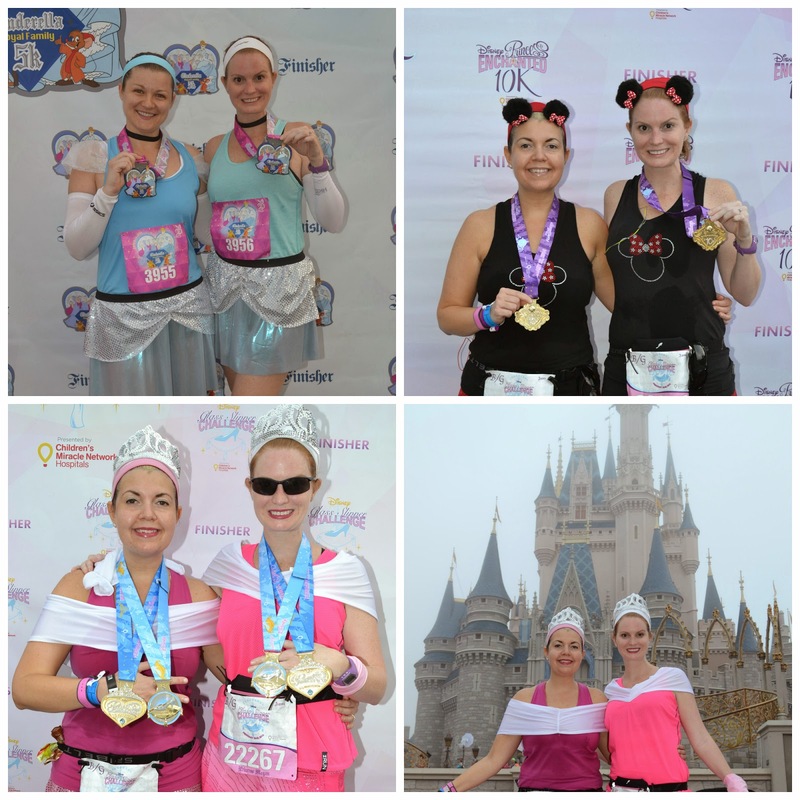 In February, I completed the runDisney Glass Slipper Challenge, running 19.3 miles over 2 days (10K, 13.1) along with adding on a 5K the day before (total miles in 3 days, 22.4). I did Princess weekend with my Best Friend Keri and running buddy Nicole. I will be honest - participating in this challenge so close to finishing Dopey wasn't a smart move on my part. I nearly quit running after this weekend. However, it was an amazing experience with my best friend! I was on live TV! 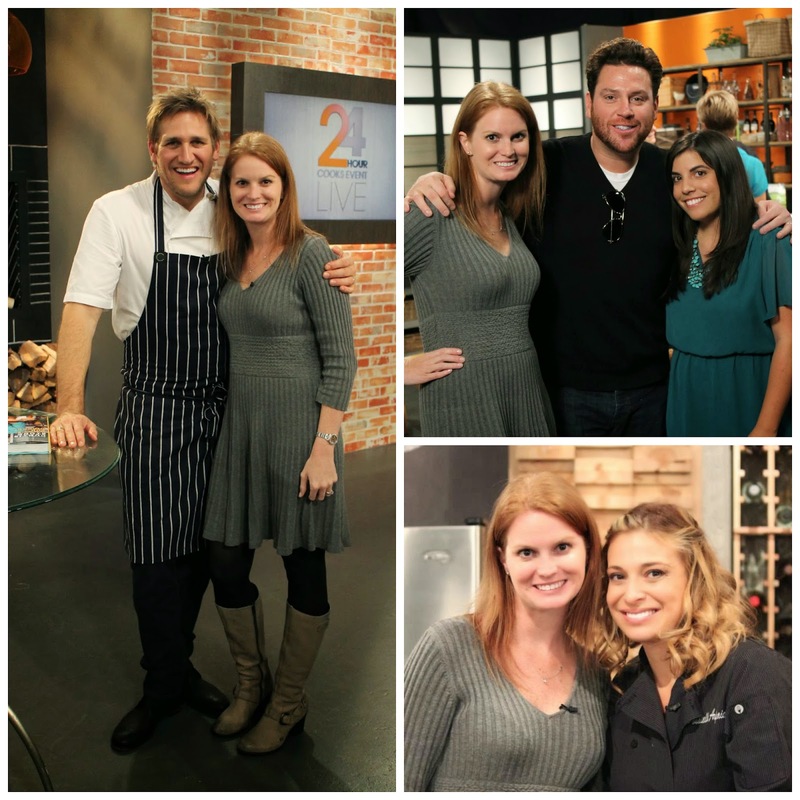 I was lucky to be invited by my friend Jennifer to #HSNCooks. Out of the audience, I was selected to be on live TV to do a chopping competition with Curtis Stone. We also met Scot Conant and Donatella Arpaia. Click here to see my 5 seconds of fame on HSN. April was a boring month so you get two highlights from March! Gabe and I completed our second Sarasota Half Marathon Relay. This was the last race I participated in until the NYC Marathon in November. I truly needed some time off from races and I needed to listen to my body instead of chasing medals. A lot happened in May. I got a new car after owning my previous one for 11 years. We went on vacation to Brevard, NC. My bridesmaids threw me an amazing honeymoon themed bridal shower. The Tonight Show with Jimmy Fallon came to Universal Orlando and my friend Darlynn was lucky enough to get tickets on my birthday!! So I crossed off a bucket list item on my 35th bday - seeing The Tonight Show. 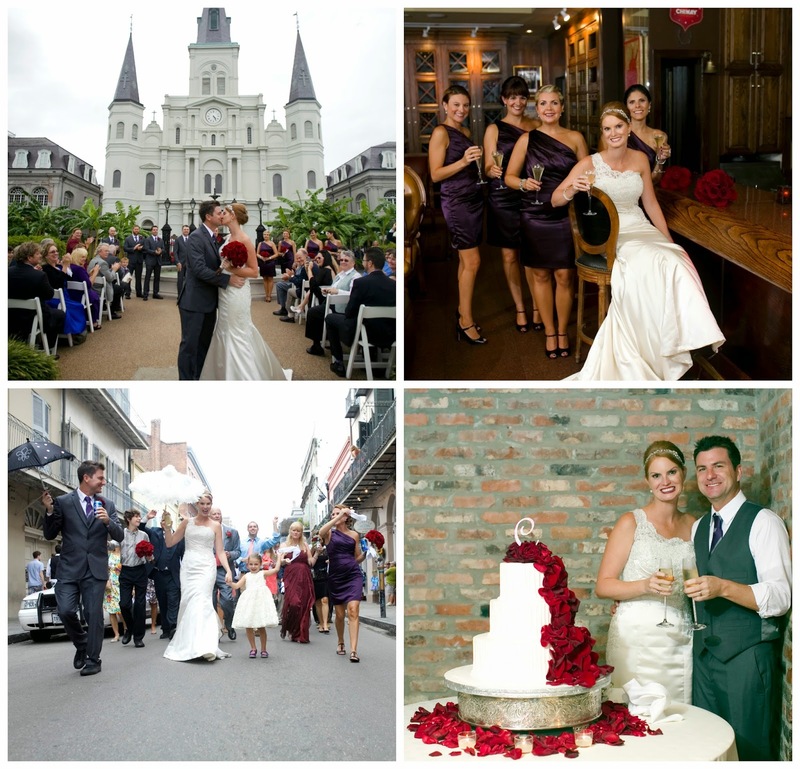 Gabe and I also went to New Orleans for our final trip prior to the wedding to finalize contracts. 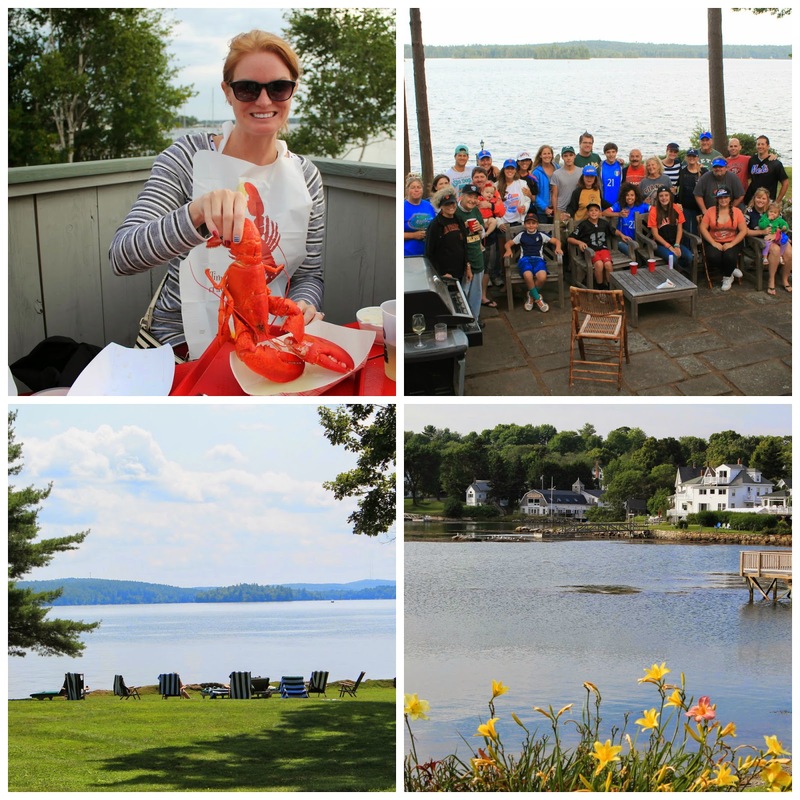 August started out with a trip to Maine for our family reunion! We do this once every 3 years and it was just what I needed since wedding stress was really starting to get to me. 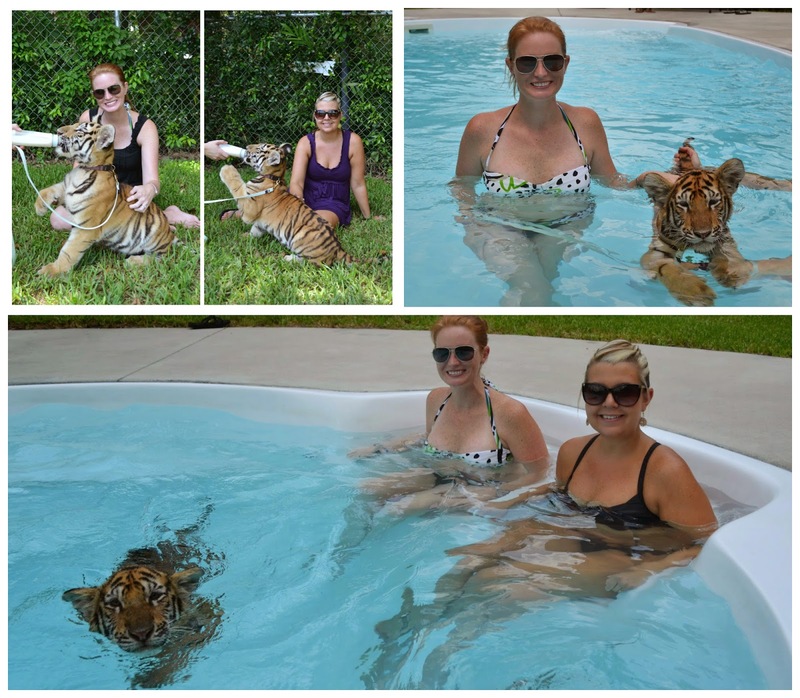 Once back in Tampa, I swam with a baby tiger!!! My best friend and I went to Dade City Wildthings and spent the day with a baby tiger. It was an amazing experience! Remember when I said that email from ASICS lead into something huge? 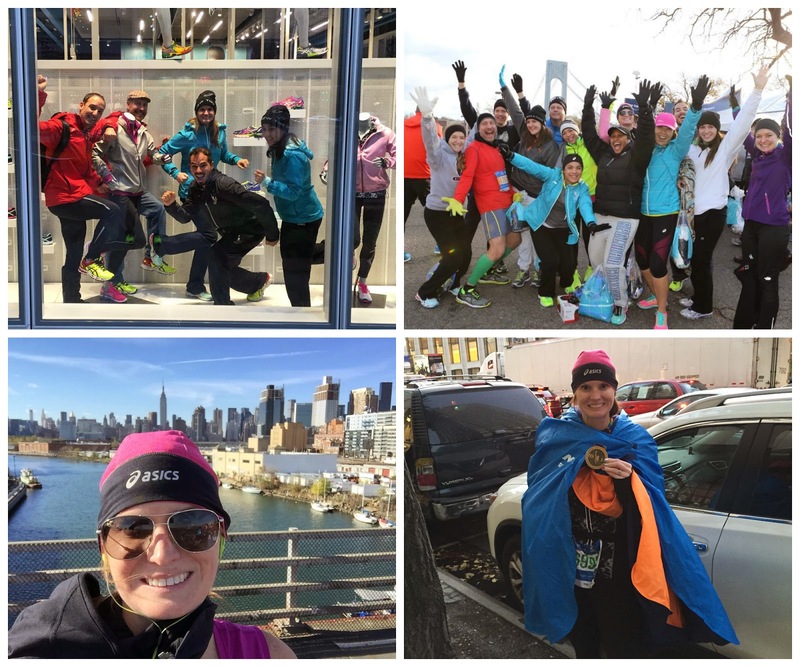 I closed out August by learning I was invited to be part of ASICS TCS New York City Marathon ASICS blogger team!!! Oh September!!!! Talk about the month of my life. I literally found out about the New York City Marathon the last day of August so coming into September, I had kick up my training, finalize honeymoon plans and have a destination wedding. While September was beyond frenzy - it was perfect. I married my best friend. One word: HONEYMOON! 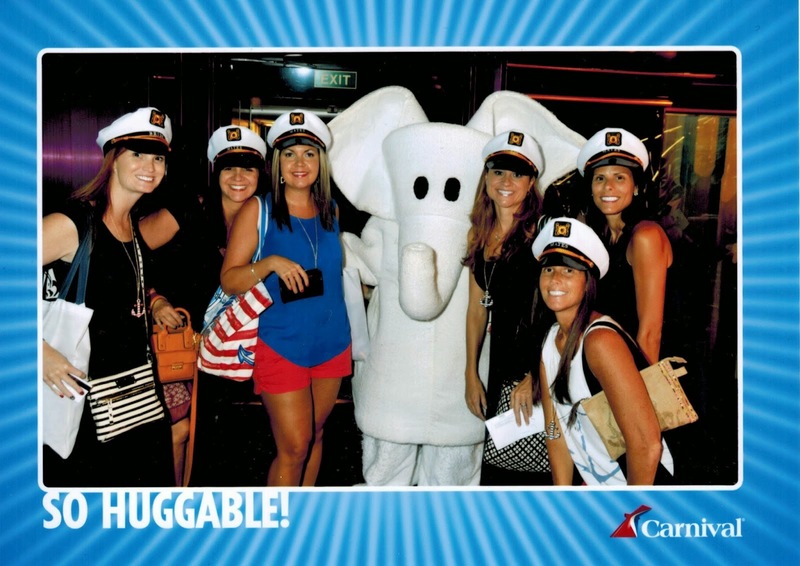 Wow what a trip that was. 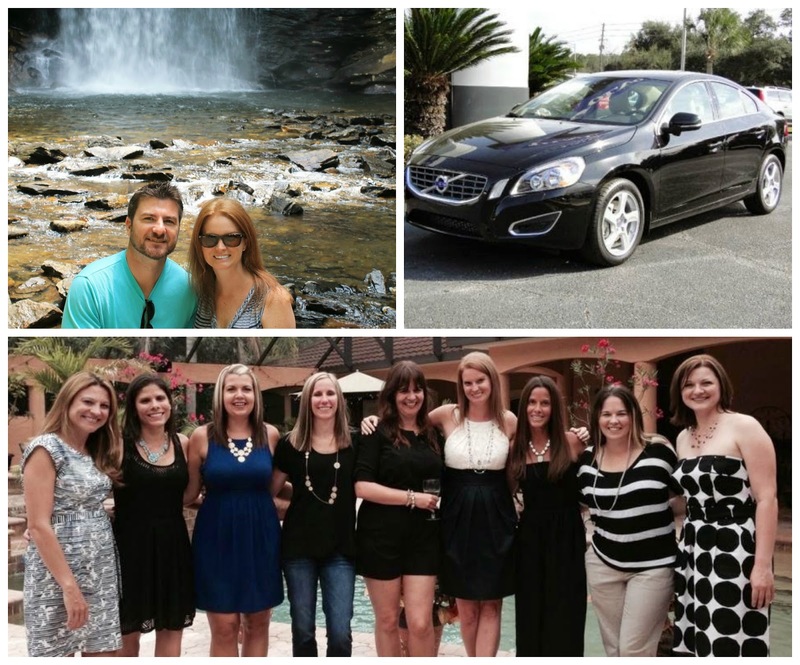 To date, I am not finished writing recaps of all of our adventures! 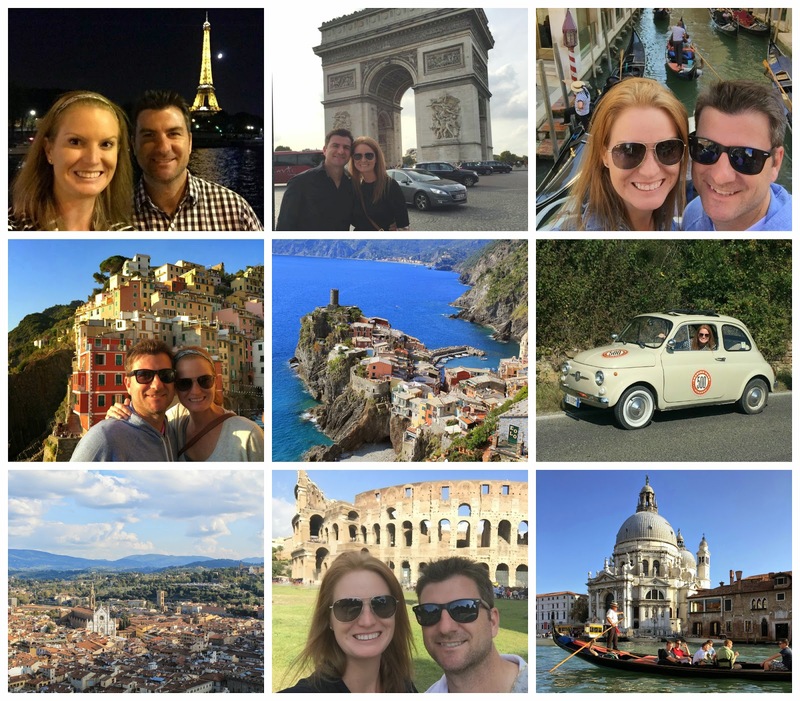 We visited Paris, Venice, Florence, Chianti, Cinque Terre, Rome and London. The trip was one of our dreams and the perfect way to start our official life together. New York New York! I never in a million years thought I would have the opportunity of being part of Team ASICS. Let alone, for the NYC Marathon. It truly was a dream come true. It was truly amazing how ASICS picked a team of virtual strangers, who got along so well. We are are all friends today in real life and we will be working together in the future as part of #TeamASICS! It's truly an honor. 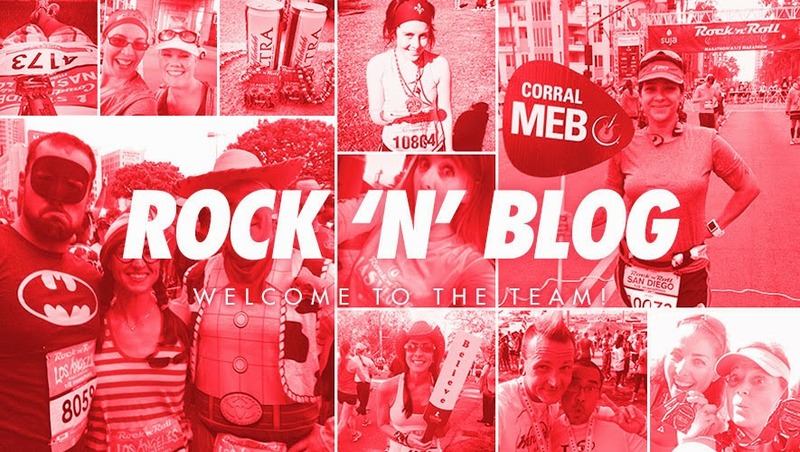 As the year comes to an end, I happily accepted to be part of the Rock n Roll Marathon series blogger team. This is my third year being part of their Rock n Blog group and I look forward to the exciting changes 2015 brings! So phew - what a year. I have no idea what 2015 will bring but I doubt it can top 2014. I am blessed to have all of these wonderful experiences and wouldn't be where I am today without my readers. So a huge virtual hug for sticking with me over the last few years. Happy New Year!! !